Sheena (Shiinamachi) is a town adjacent to a metropolis, Ikebukuro. 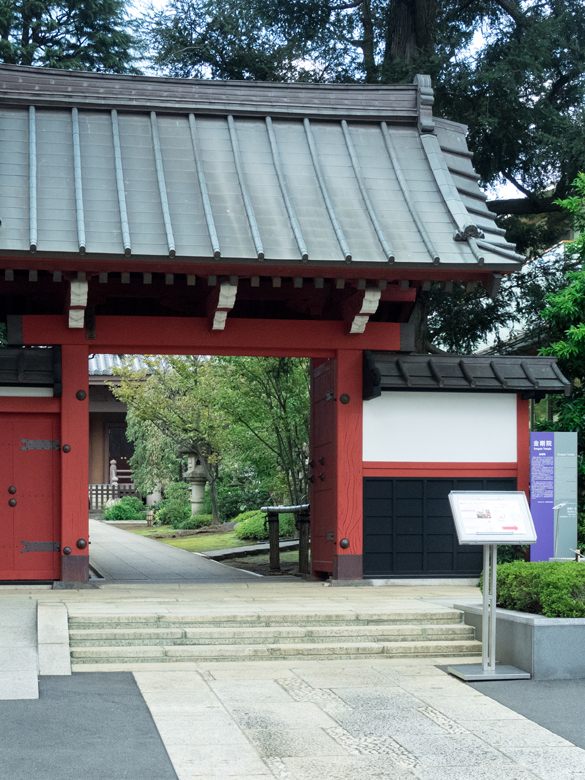 Here, you can enjoy the atmosphere of an ordiary town where ordinary Tokyoites live. 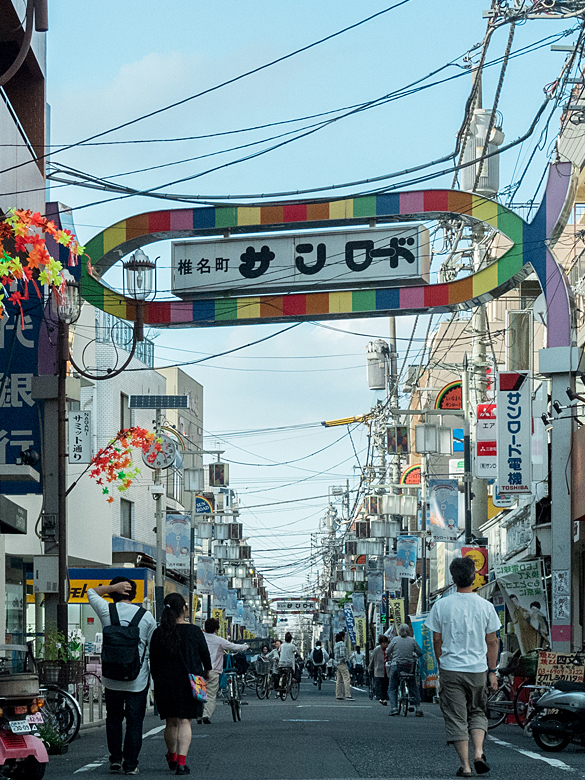 You will explore narrow streets with numerous small stores such as Yakitori shop, butchers, vegetable stores, flower shops and so forth, which lets you get the feel of the people's everyday life. You will also visit the Sheena To Ippei (Sewing café and Hostel). 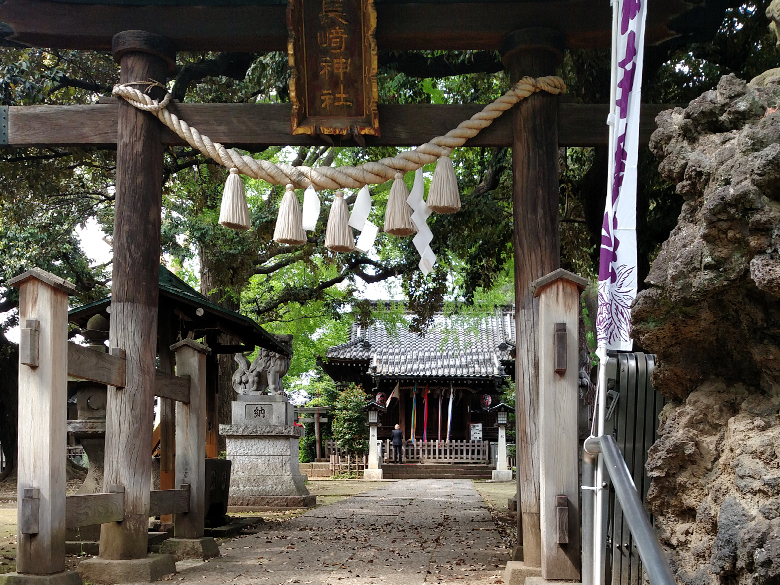 In this route you can stop by the Koganji temple and the Nagasaki shrine as well.